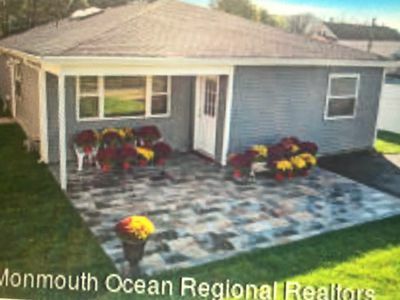 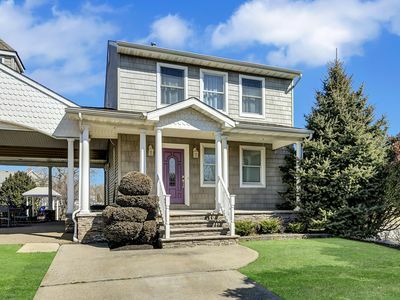 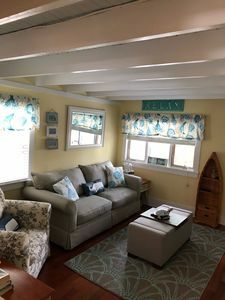 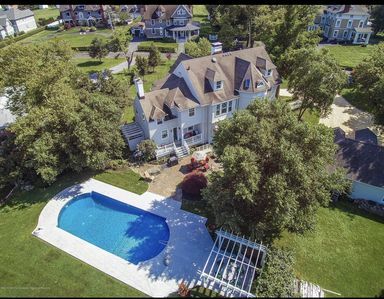 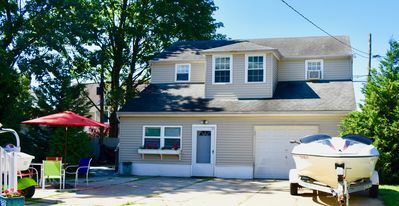 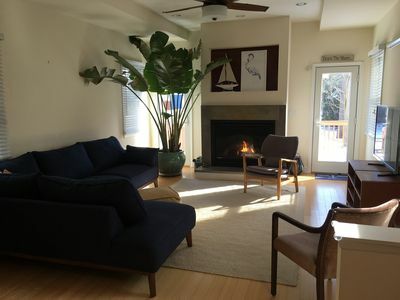 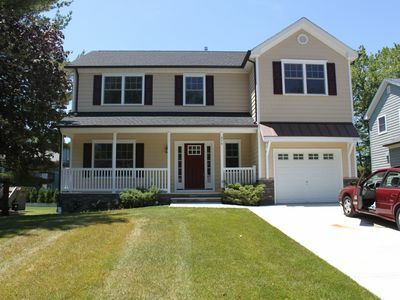 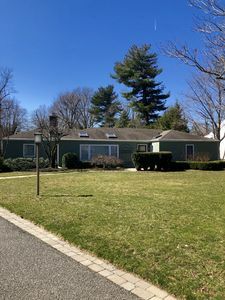 The Pebble Beach House, is Beautiful beach home with gorgeous pool set on 1.1 acres located in the heart of charming Monmouth Beach, NJ on one of the most beautiful streets. 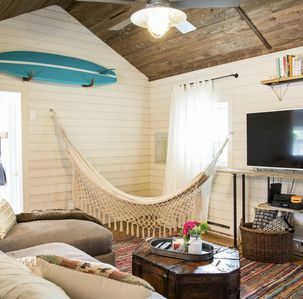 One hour from New York City. 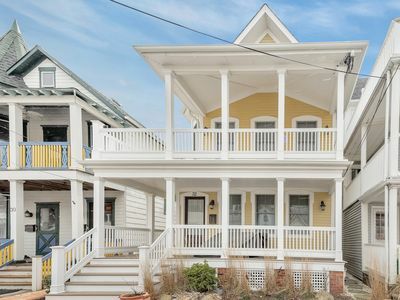 Be transported with the old world charm, but gorgeously renovated with all the modern amenities to feel like you have truly escaped the hustle of everyday life. 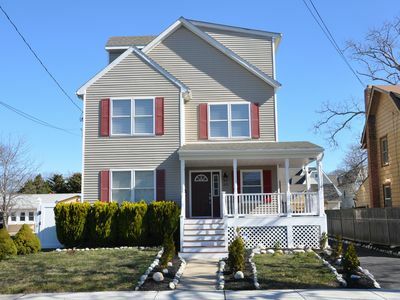 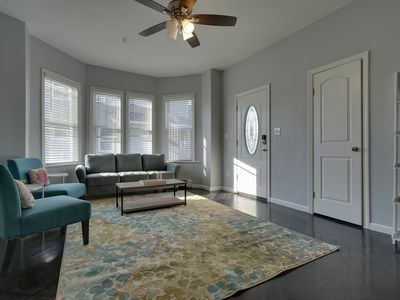 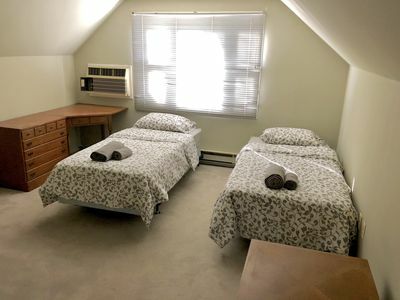 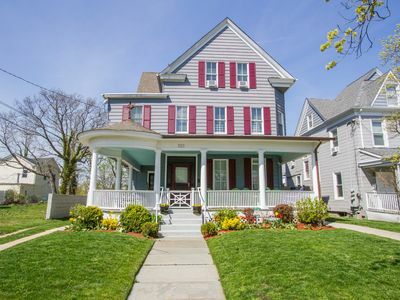 Spacious inside and out, high ceiling, large bedrooms and bathrooms, wide hallways, 2 staircases for extra privacy and extra large bright bonus room for those rainy days when you need to stay inside. 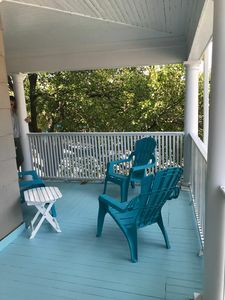 Enjoy sitting on a very comfortable wide front porch on a picturescque street watching the beach goers or swimming in your own private new pool with ample room to run around in the backyard. 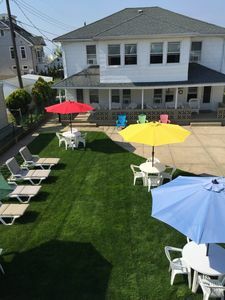 Walking distance to beach, coffee shop, restaurants, yoga studio, playgrounds, library, beach club, and weekend farmers market. 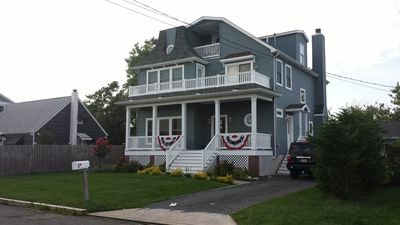 Amazing Location with Private Wrap Around Second Story Porch. 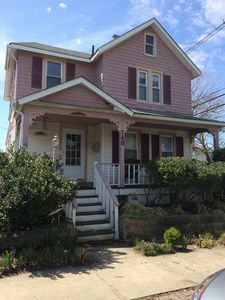 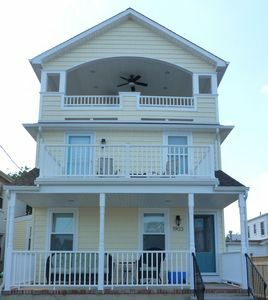 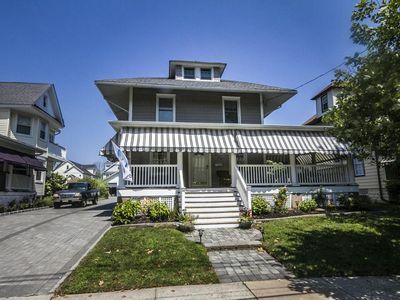 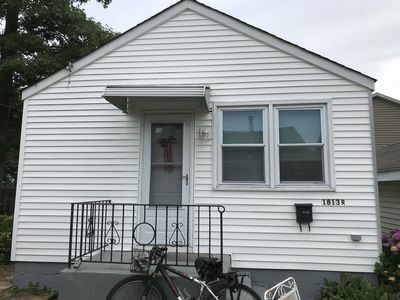 A Little House In Long Branch, Near The Beach!